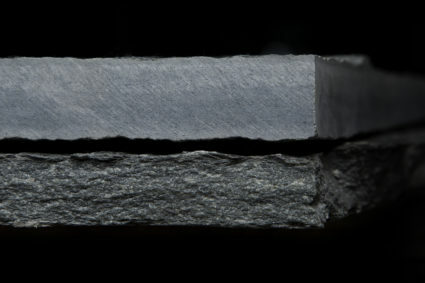 Offerdal quartzite is a feldspar metasandstone quartzite. Offerdal is used all over the world. Prestigious projects in which it has been used include the Van Abbemuseum in Eindhoven, the Scène Nationale in Guadeloupe, the Copperhill Mountain Lodge in Åre, the Tsz Shan buddhist temple in Hong Kong and Piazza Strassbourgh. 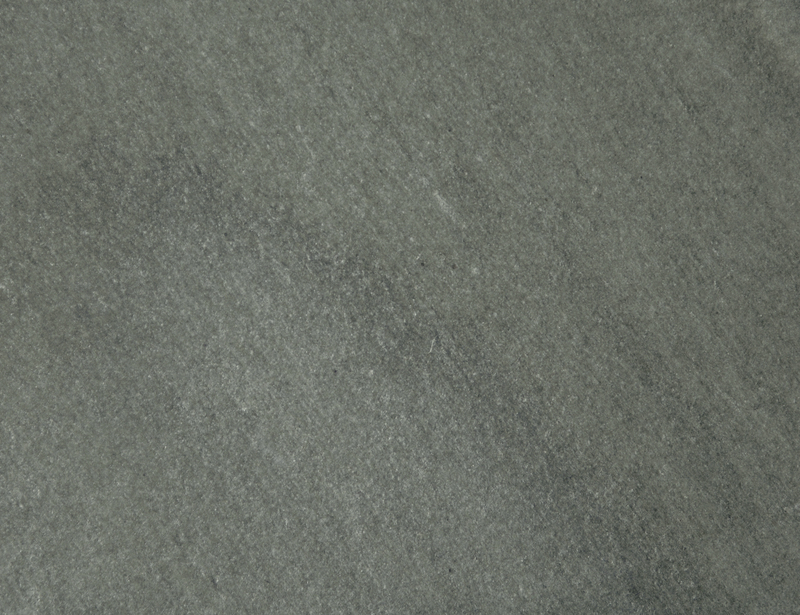 Offerdal quartzite is a hard and robust building stone with a slightly rippled, dark grey surface. Polishing the surface reveals varying tones of grey. 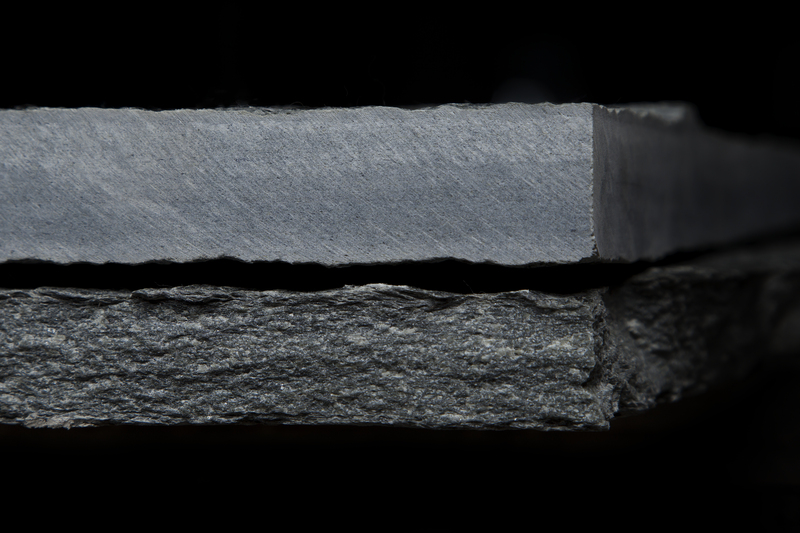 The stone is suitable for use on exterior walls, floors, stairs and for swimming pools/spas. Its resistance to wear and tear and its non-slip properties also make it ideal for use in areas that are subjected to heavy foot traffic. 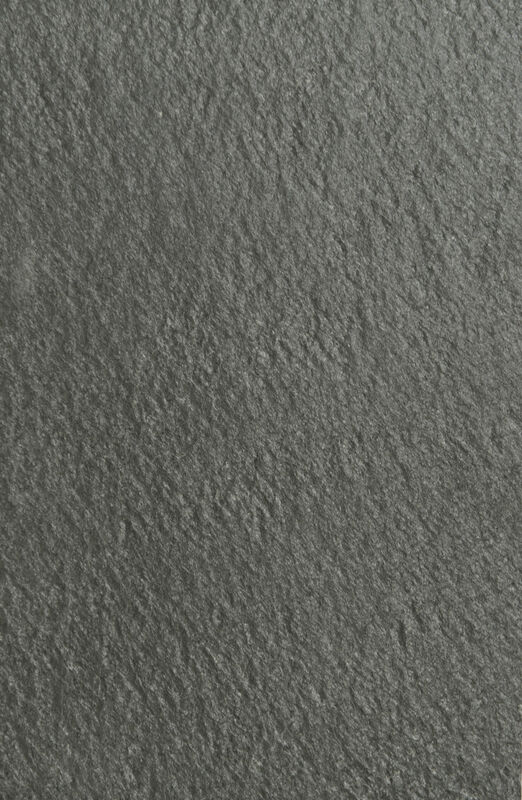 A hard-wearing and decorative surface, which thanks to its structure and high mica content, reflects light to give an extremely attractive surface for floors, walls and facades. 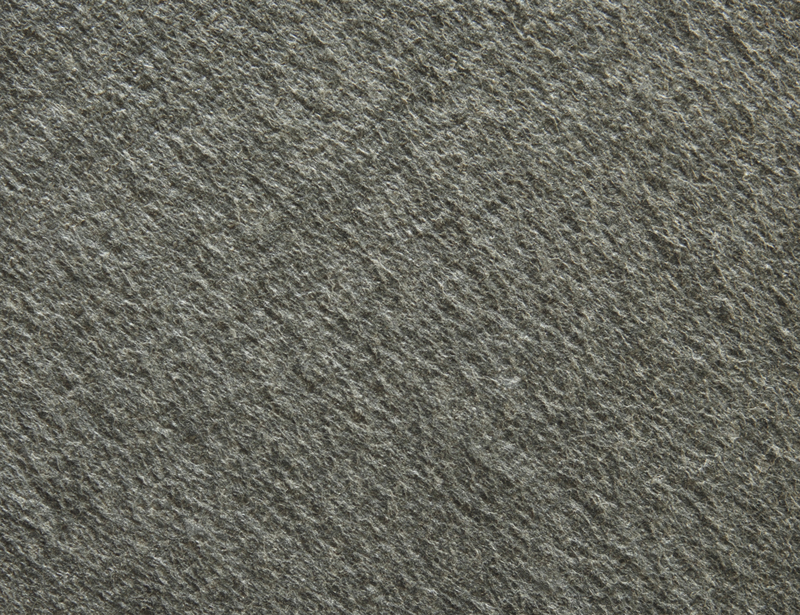 A brushed surface, but one which retains something of the natural roughness and rustic character. A smooth and lustrous surface with an extremely attractive three-dimensional appearance.